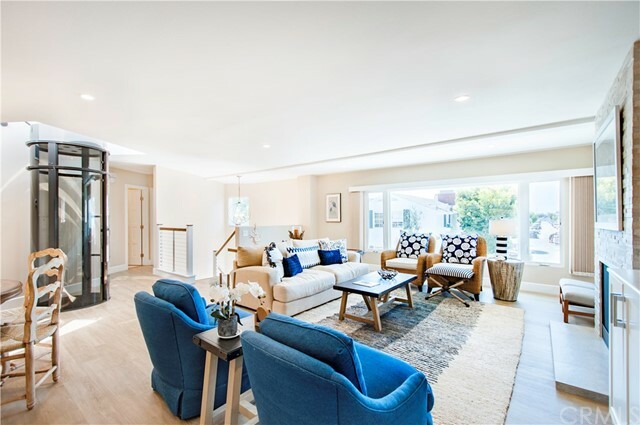 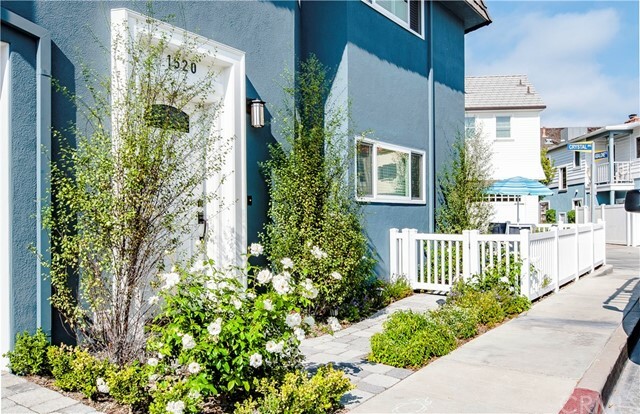 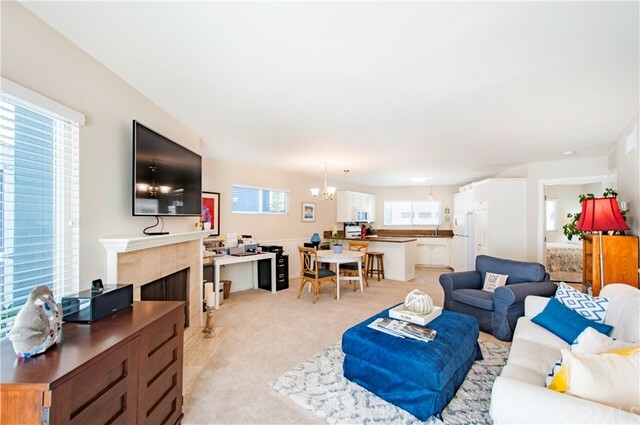 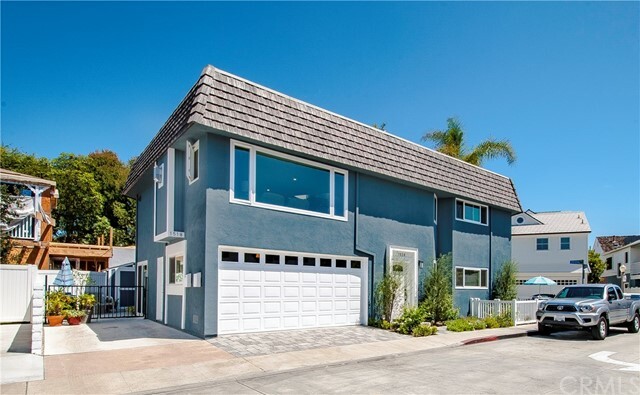 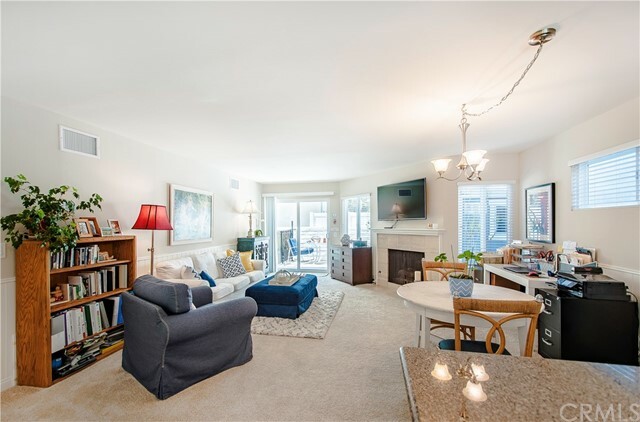 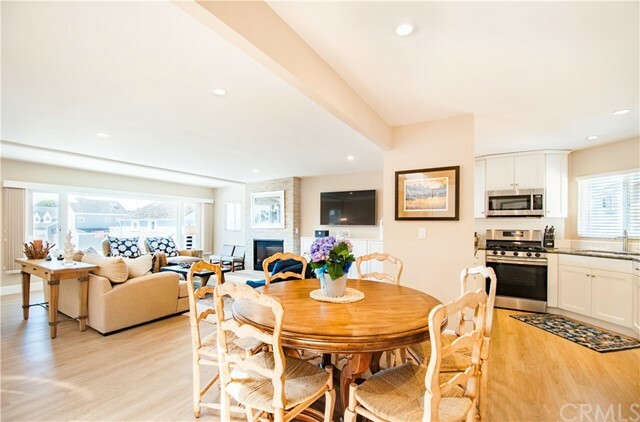 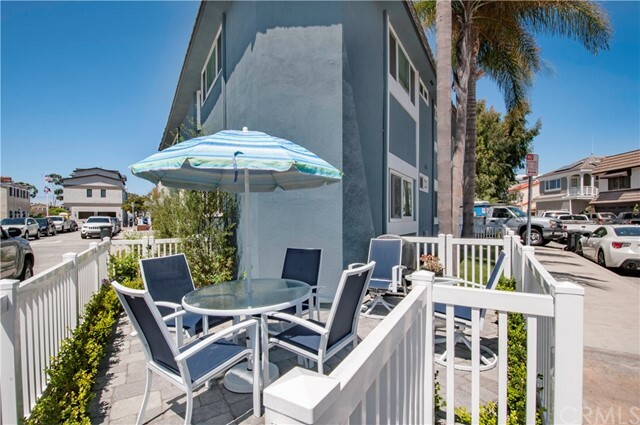 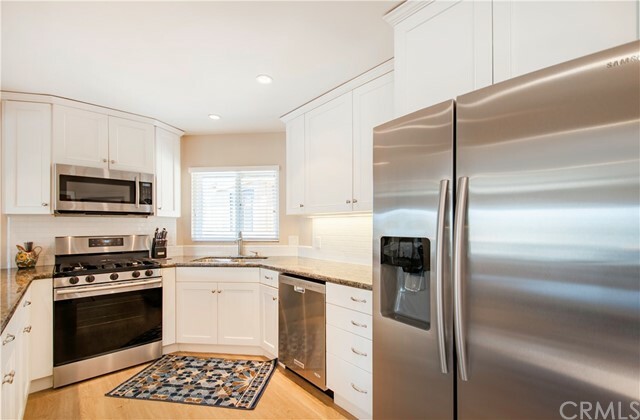 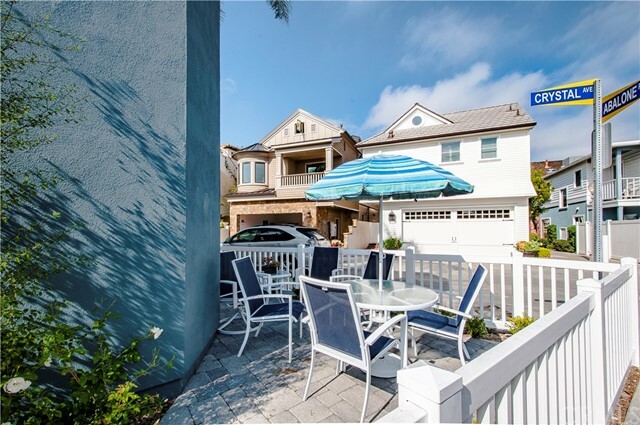 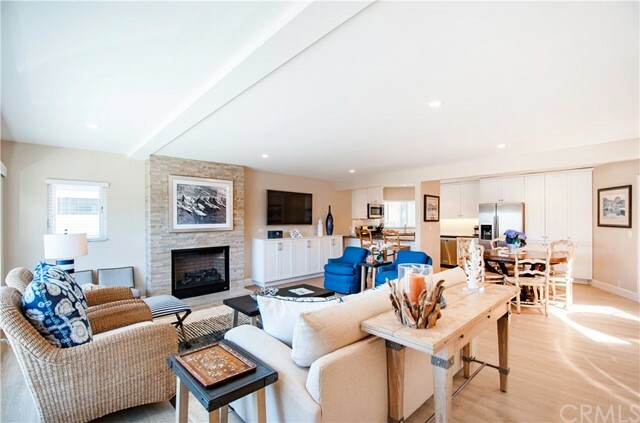 Little Balboa Island duplex one house to the water, fully remodeled in 2016, is ready for its new owner! 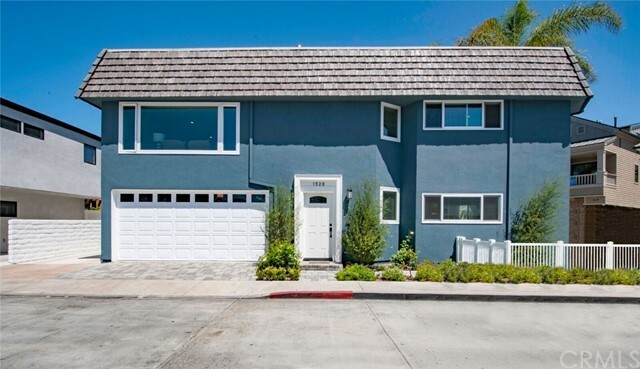 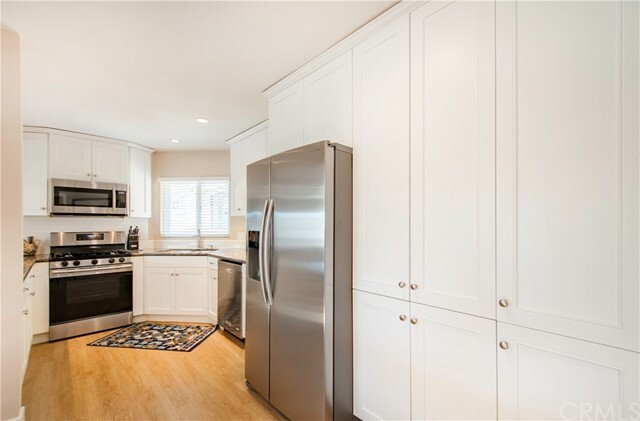 This premier property is on a corner lot with a new private elevator that accommodates a walker. 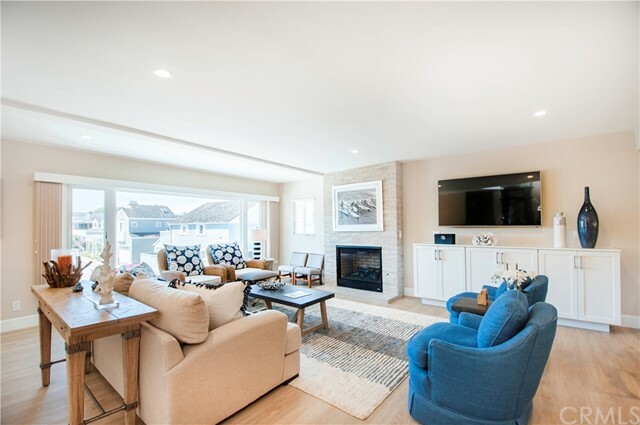 The main house is an open great room plan filled with natural light and a harbor view down the street through the large picture window! 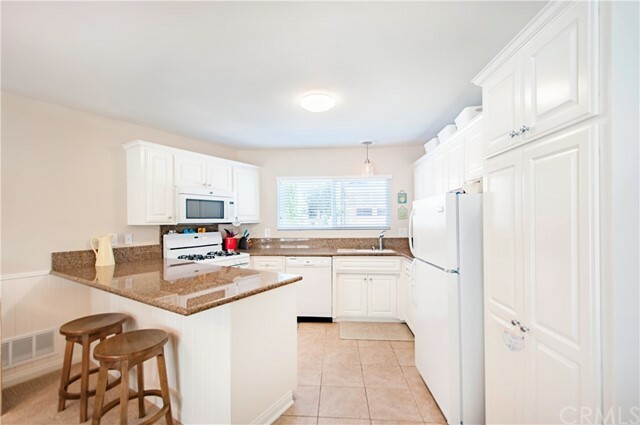 The chef's kitchen has all you need to entertain with ease. 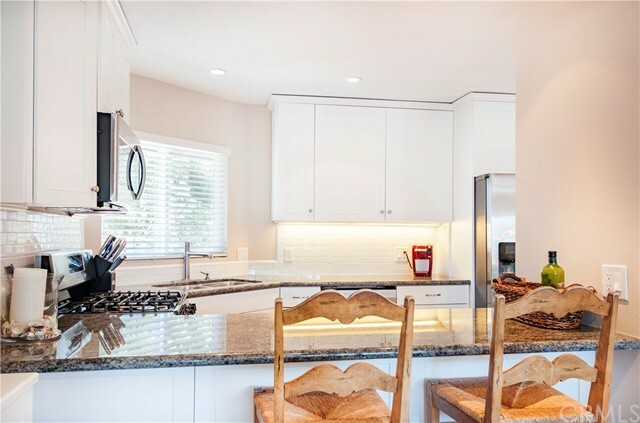 Granite counters throughout the house. 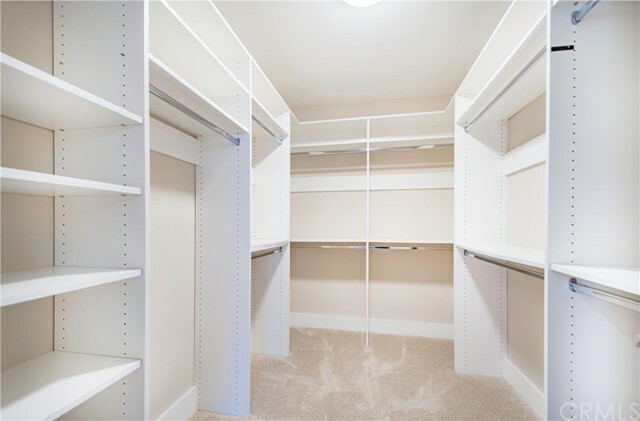 Designer perfect 3 bedrooms are all en suite with walk in closets. 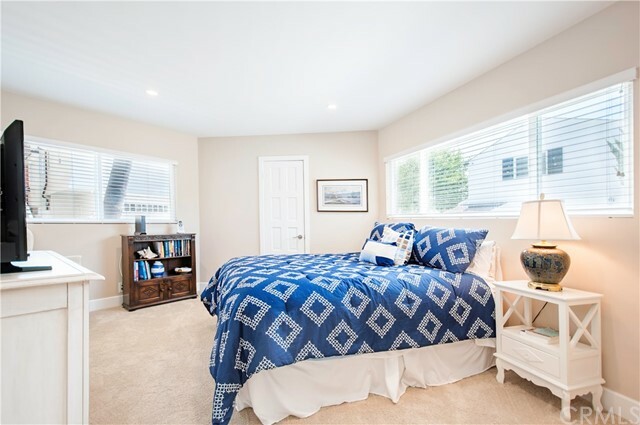 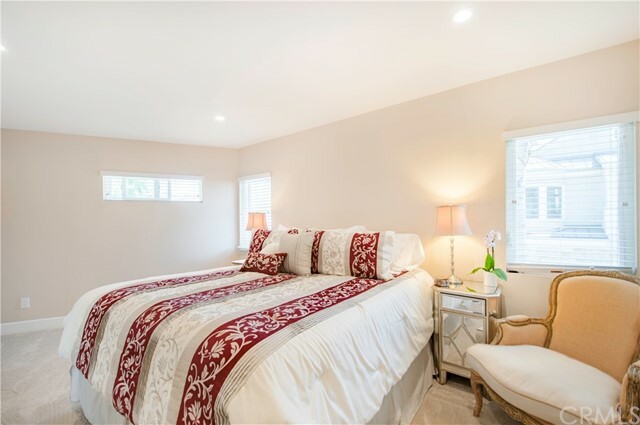 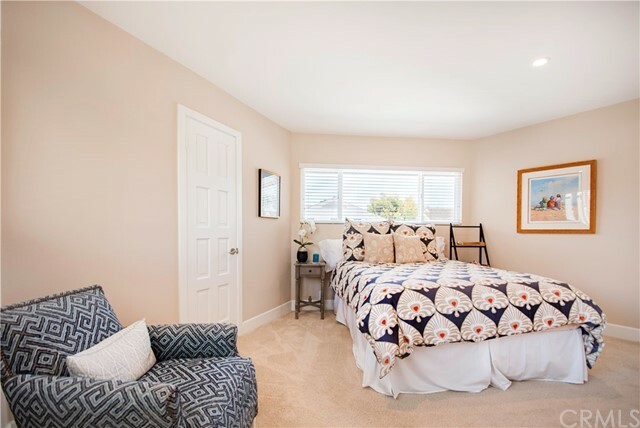 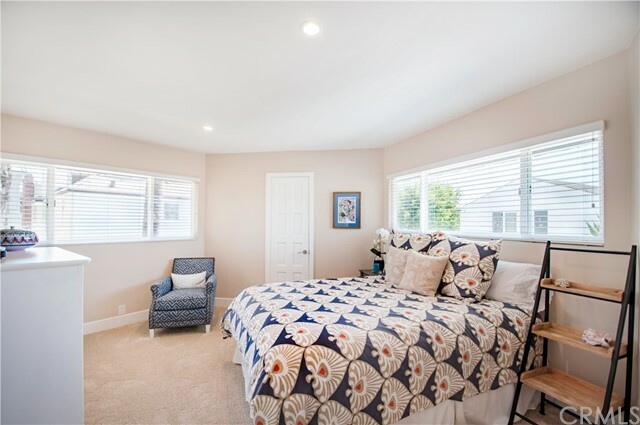 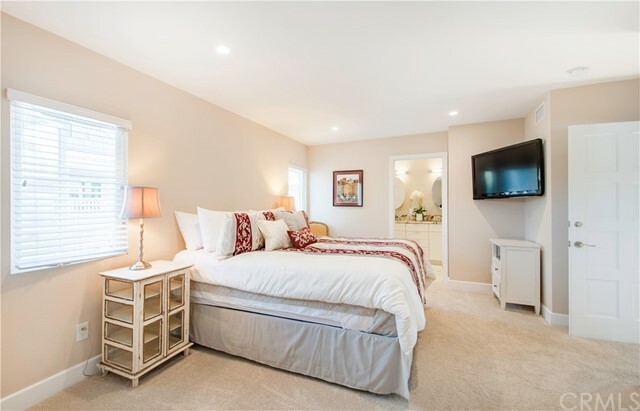 The master suite is beautifully spacious and has custom built-ins for loads of storage. 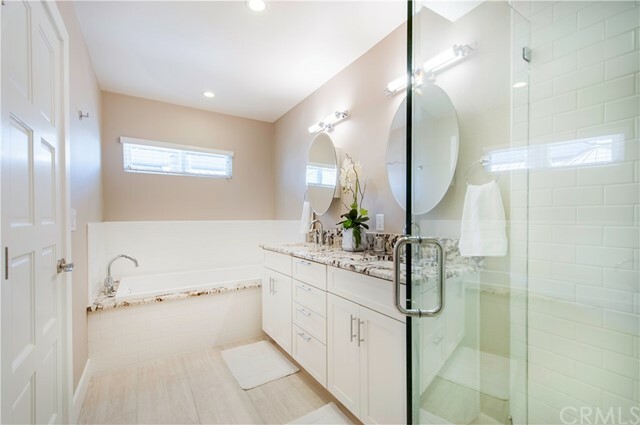 Enter the gorgeous master bath with dual sink basins, rain shower and soaking tub. 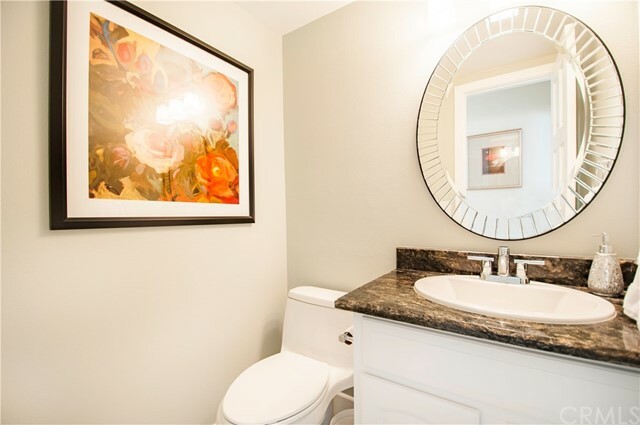 The other two bedrooms are equally wonderful with full baths and walk in closets. 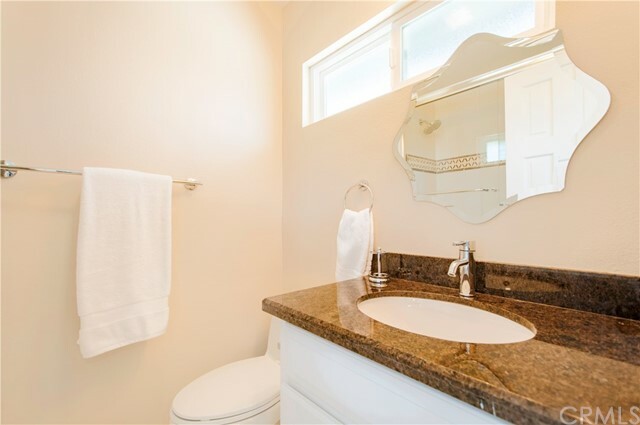 Amenities simply unheard of in a duplex on the little Island. 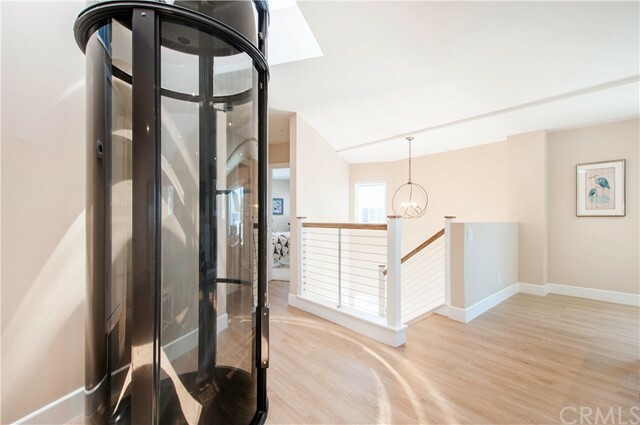 The elevator will carry you from entrance to living area with ease. 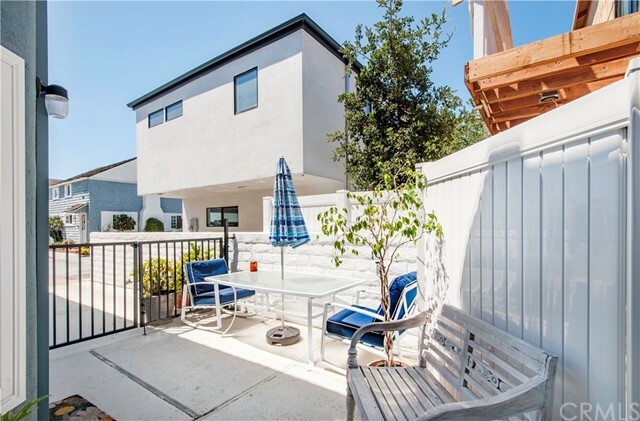 This main house is structurally set up for a roof deck should you desire more outdoor living space and views! 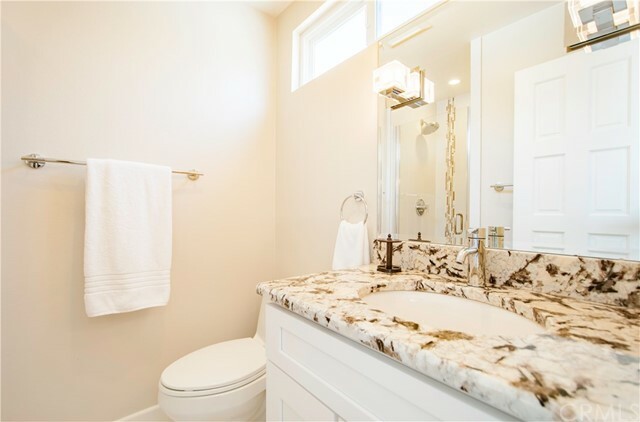 The rear unit is equally beautiful, light and open. 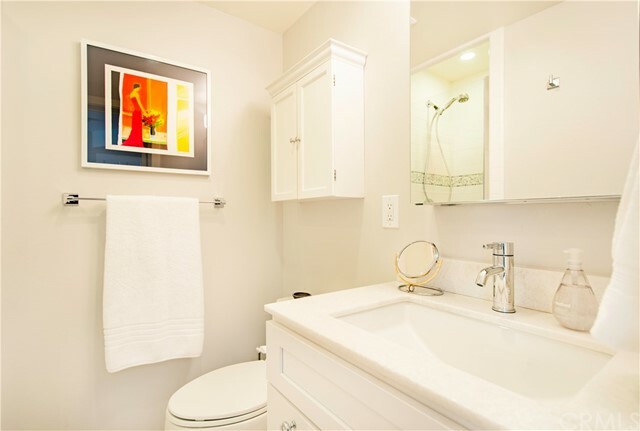 One bedroom with a full bath, its so comfortable you would never know you were in a rear unit. 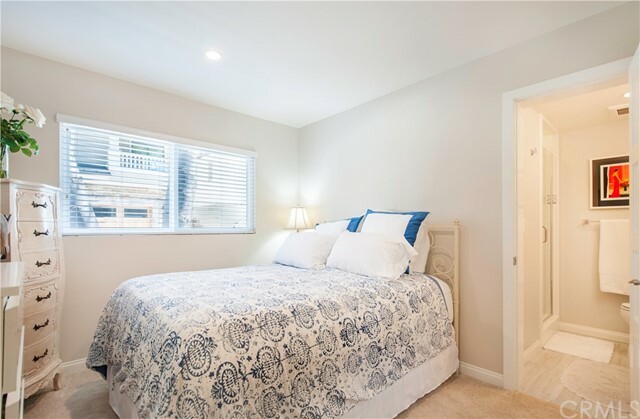 Each unit has air conditioning, washer and dryer, new double pane windows, separate outdoor living spaces and much more.